What happens when people with conflicting views about God, religion and spirituality fall in love and decide to share life together? 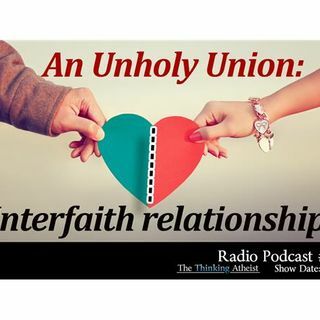 This broadcast features the stories of those who are either married or life partners, and who have differing faith traditions and beliefs (or none). Their successes and failures. The challenges of being divided on a critical (or not so critical?) issue. And the ... See More meeting of two very different viewpoints within the same - and very small -space.